Redbeard Brewing Company, LLC is downtown Staunton’s first brewery since prohibition. The brewery, a 40 seat Taproom, and outdoor Beer Garden are located at 120 S. Lewis St in the Wharf District. 8 or more American, English, and Belgian Ales are available mere feet from where they were brewed, fermented, and packaged. 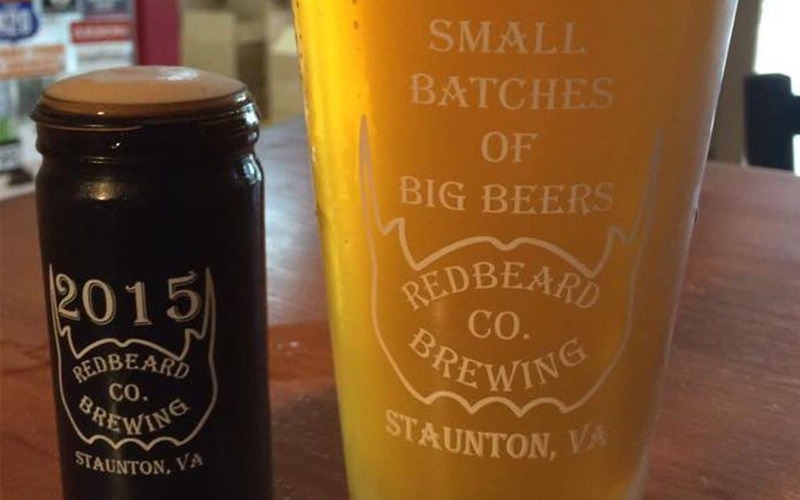 The majority of Redbeard Brewing Company’s beers are as close to “Real Ale” as you will find in Virginia, as all are warm fermented, unfiltered, and naturally carbonated in the kegs they are served from. We brew Small Batches of Big Beers for our neighbors and visitors to enjoy.